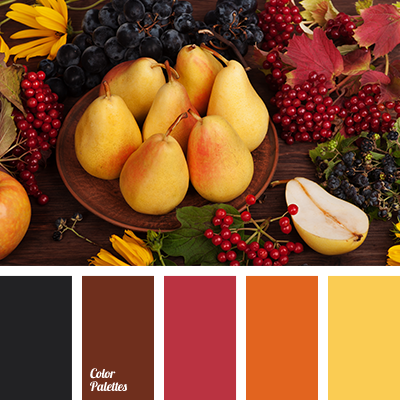 almost black, autumn colors, bright yellow, color matching, color of autumn, color solution for autumn, colors of autumn 2017, orange colour, pear color, red colour, rich yellow, shades of orange, shades of yellow. 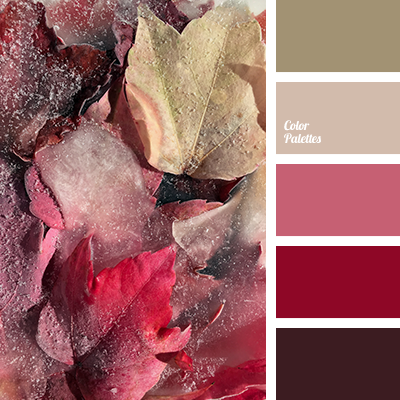 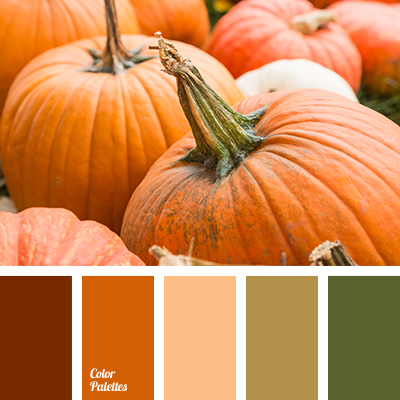 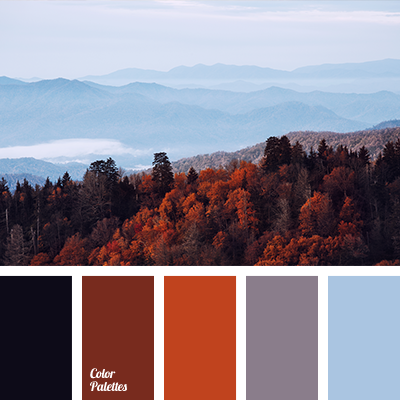 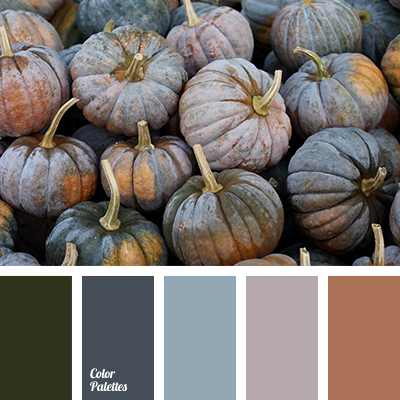 autumn colors, brown color, color selection, color solution for autumn, color solution for design, dark brown color, dark-orange color, gray color, orange color, red-brown color, shades of autumn, shades of orange. 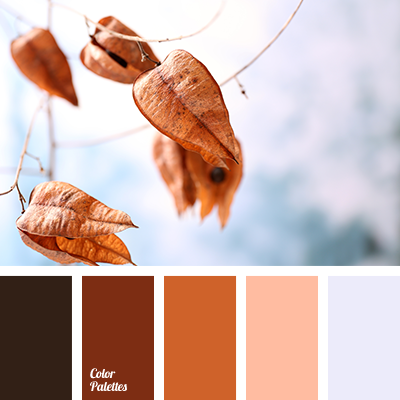 autumn colors, brown color, color matching, color solution for autumn, color solution for design, dark brown color, dark-orange color, gray color, orange color, orange shades, red-brown color.